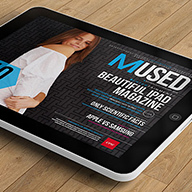 Three of the best selling iPad magazine templates in one item! 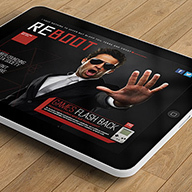 Great design and functionality features across all of these items. Excellent font use, and a wide variety of layouts make this template bundle an excellent starting point for any project. 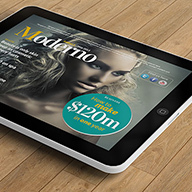 Template is designed for iPad retina display and includes both landscape and portrait versions of each page layout.